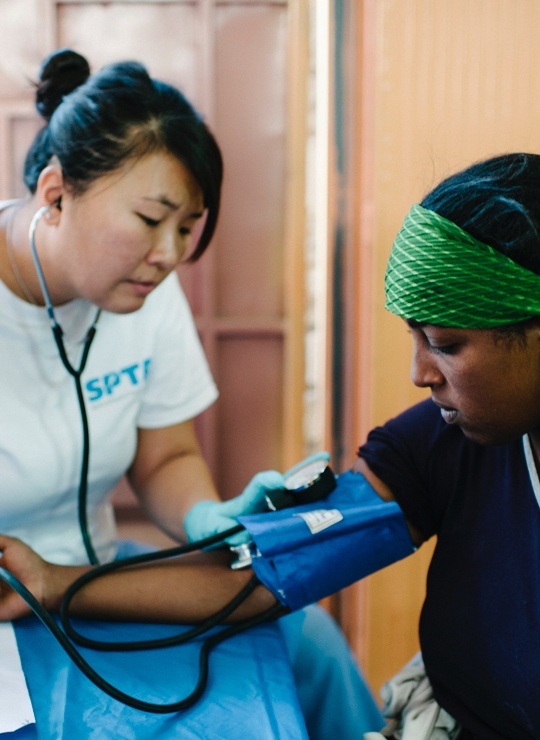 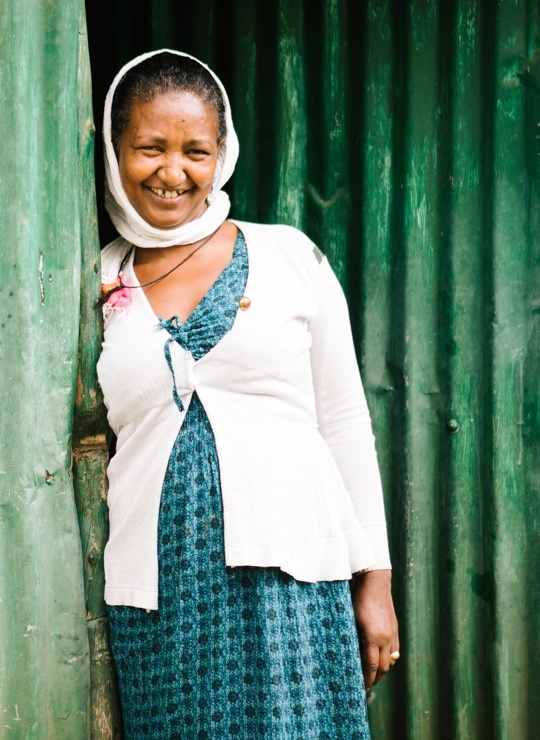 We exist to help those who suffer from diseases such as HIV/AIDS, cervical cancer, and tuberculosis. 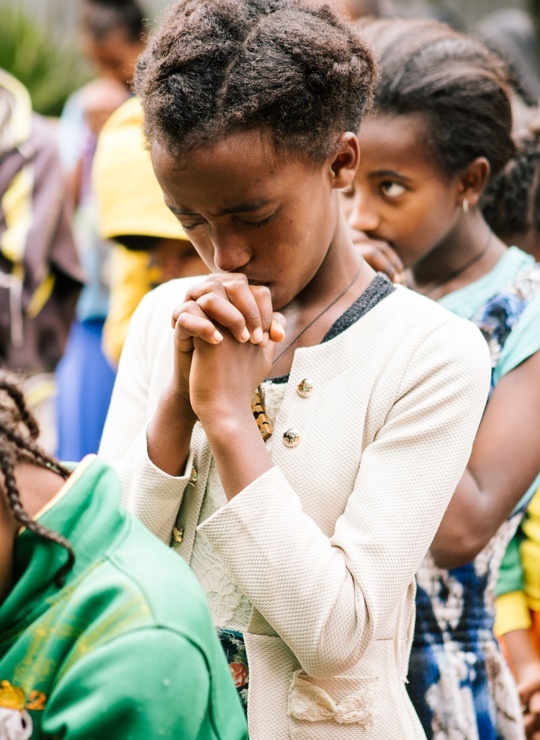 We long to see people experience God's mercy and to see gospel-centered churches planted that serve people in need. 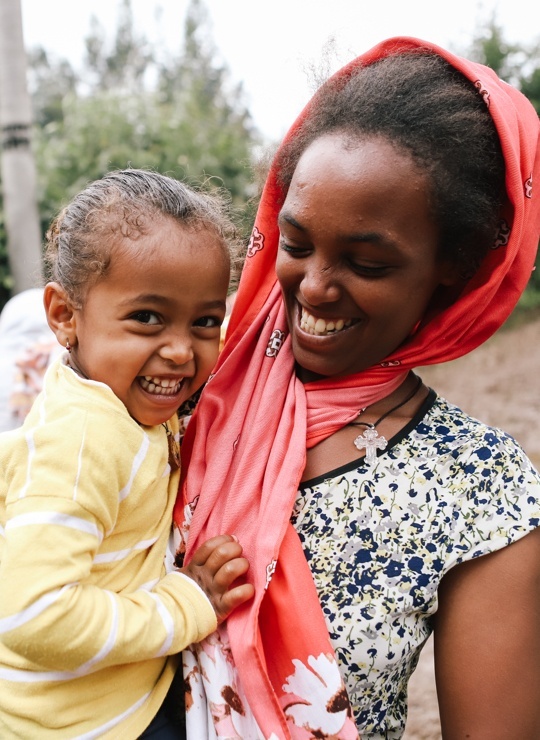 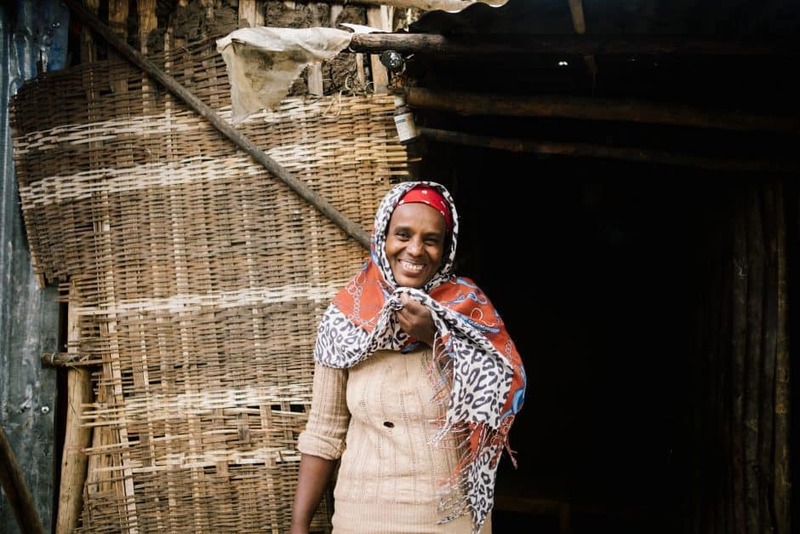 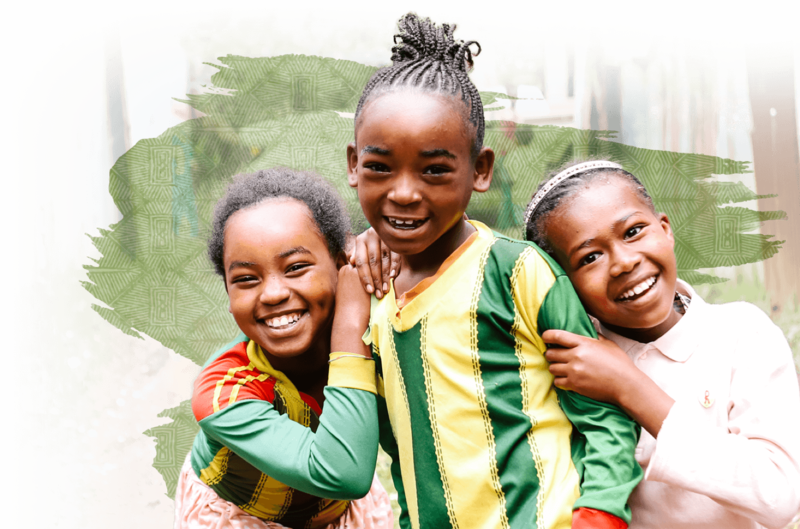 "Because of Ethiopia ACT, my husband was able to receive the service of telemedicine he needed to go back to work, both of children are in school, and life is much better now!"